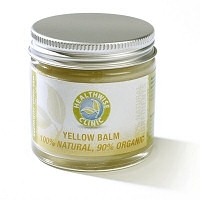 This balm is used to cleanse the skin. 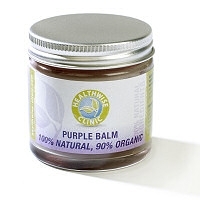 90% Organic ingredients Certified by the Soil Association. 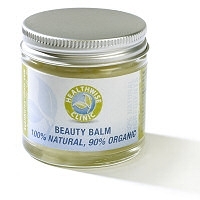 Many of the plant extracts used in this balm are traditionally used for their anti-fungal actions, to stop itching, fight viruses and heal the skin. 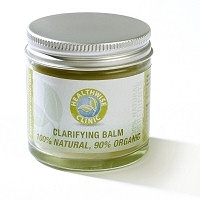 This balm may be helpful for treating problems such as Athletes foot, fungal infections of the skin, thrush, candida, warts and verucca’s. It contains plant extracts of: Sophora root which has anti fungal properties and kills parasites; Cnidium seed which alleviates itching and Chinese skullcap to detoxify the skin. © 2019 Healthwise Clinic. All Rights Reserved.